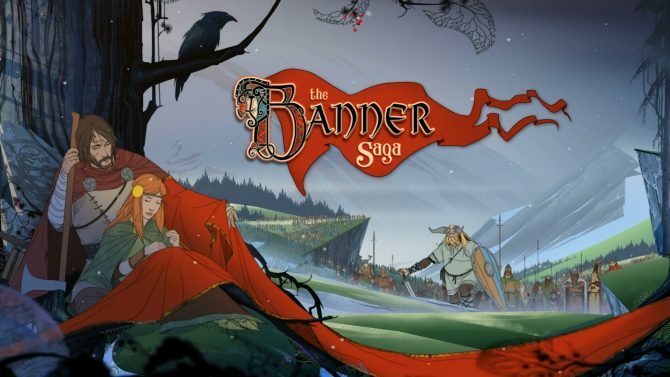 Banner Saga refuses to be another free-to-play release on the App Store, something Apple is only too happy to help with, developer Stoic has said. In an interview with Polygon, co-founders Arnie Jorgensem and John Watson explained that they had targeted the PC for their initial release becase they were so unsure of the iOS market. 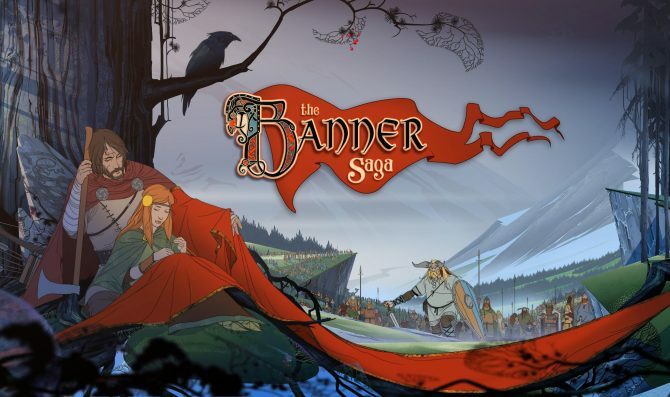 Shipping a game on iOS was a big question mark. Are people going to buy it? I don’t know. How much can we sell it for? Not very much. 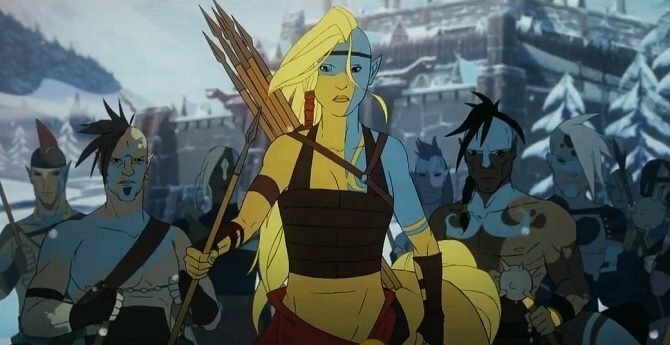 Watson said that Apple has become frustrated with the mentality of users on the App Store, and is actually pushing for developers to set higher prices for their games. They’re telling us to go higher-end with our game. We’re still making those decisions. Apple is frustrated, along with everybody else, about the mentality that’s gone rampant in mobile app markets, where people don’t want to pay anything. I’m frustrated with that too. 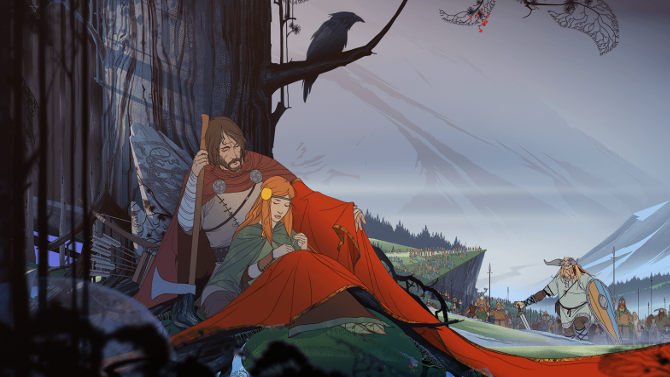 Banner Saga’s price has yet to be confirmed, although it won’t be free, the developers say.